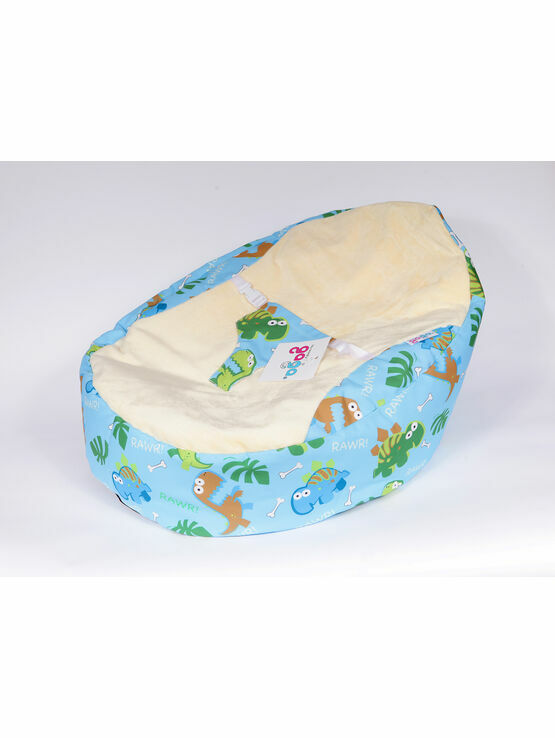 Covered in ferocious roaring dinosaurs, this luxurious baby bean bag will be loved for years by your little ones. 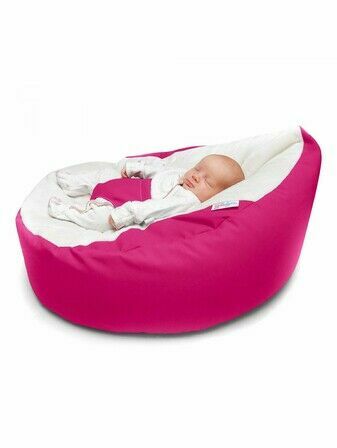 With a supportive safety harness for babies and waterproof seat pad for little accidents, our GaGa Baby Bean Bag Chairs are a favourite amongst parents. 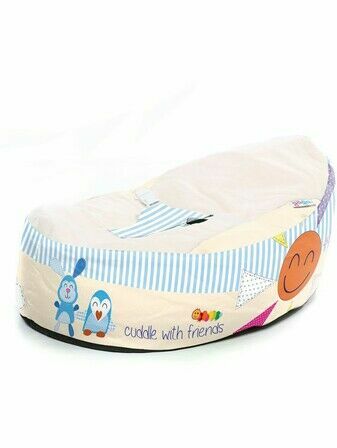 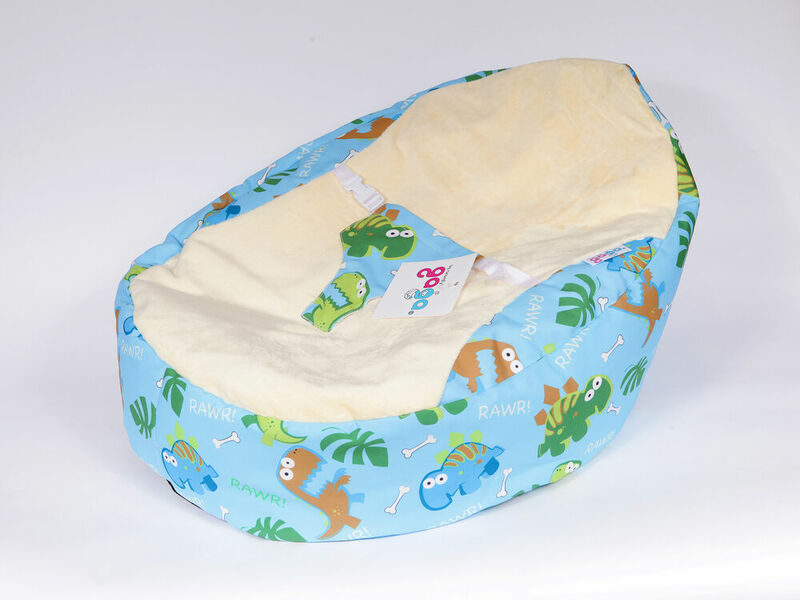 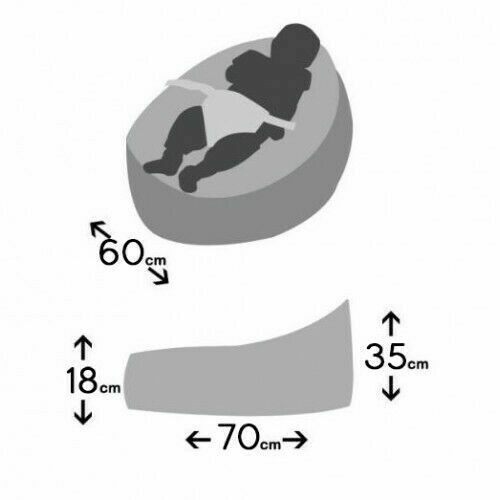 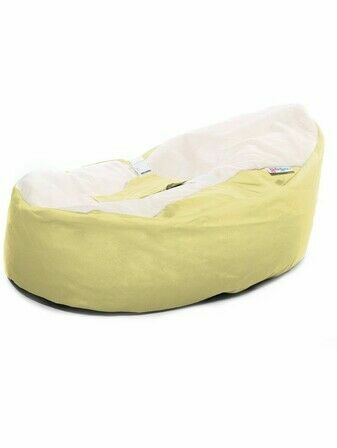 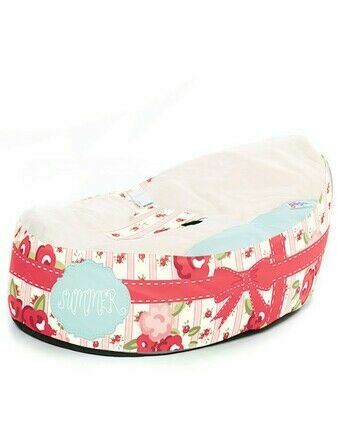 the small beans within this pre-filled bean bag shift with your baby's weight and offer complete support as well as greatly reducing the risk of flat head syndrome.